Death Seeks. creeping skeleton. 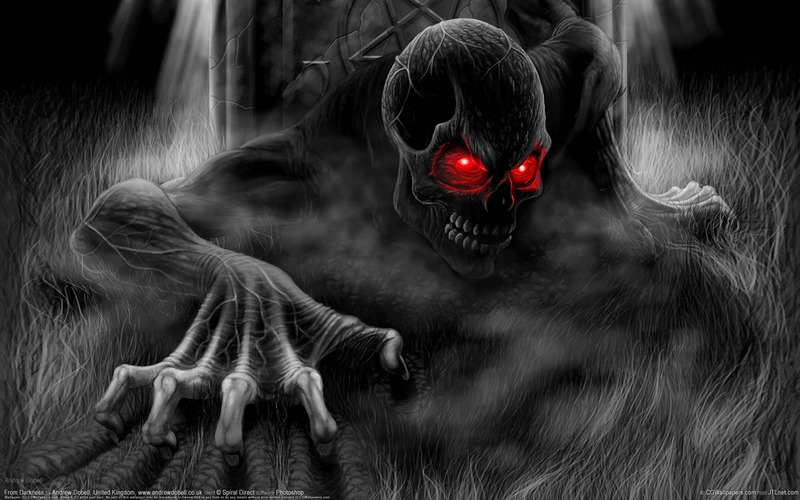 HD Wallpaper and background images in the Halloween club tagged: red eyes skeleton death. This Halloween wallpaper contains fountain.